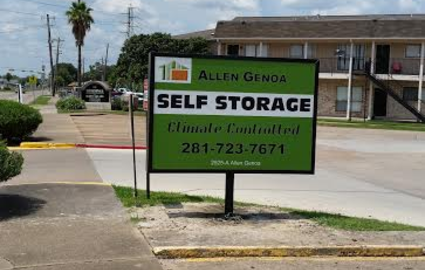 Welcome to Allen Genoa Road Self Storage! 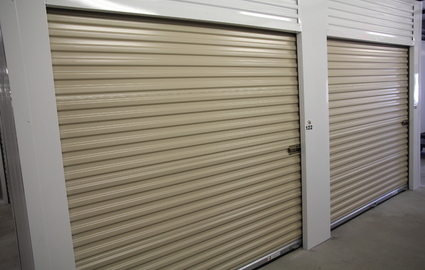 We’re the newest, cleanest, most up-to-date self storage facility in the area. When you store with us you’ll enjoy the conveniences you need to get the job completed. Pick up the phone right away and schedule your appointment to view our spaces! Our facility was built to make your experience as easy and productive as possible. With that in mind, we built all of our units as interior spaces, ensuring that your belongings will stay safe from the rain and offering a better level of protection than our fencing, electronic gate, and 24-hour video surveillance alone can provide. Furthermore, we offer the sale of supplies in our office, truck rental upon your move-in day, and online bill pay so you can settle your bill from the comfort of home. 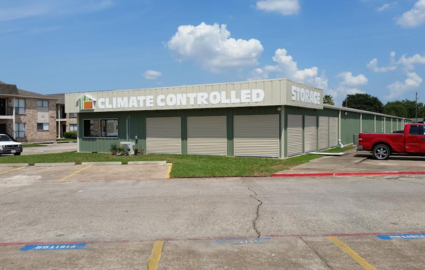 There’s never been a more convenient storage solution in south Houston, Texas. Our facility is located on Allen Genoa Road and is central to a number of cities and communities. Residents and businesses of Galena Park, Deer Park, and Houston, Texas will love how accessible we are. Plus, we’re just minutes from the University of Houston and Ellington Field Joint Reserve Base, so we can help military members and students with their storage needs. We’re right between Spencer Highway and Queens Road, so check us out! 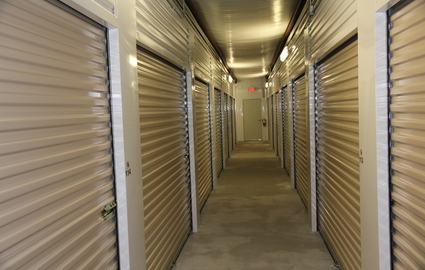 We guarantee that we’ll provide the best customer service in self storage, hands down. Our team is professionally trained and ready to give you everything that you need, including extended access hours from 6:00 a.m. to 10:00 p.m. every day of the week. We speak Spanish, offer flexible appointment times throughout the week, and take the concerns of our customers seriously. Give us a ring and let us know how we can make your storage dreams reality.